I started selling Scentsy in September of 2008 and joined because I wanted to be able to buy the products without having to wait for a someone to order for me. However, I soon began to figure out what I could be missing out on.. INCOME. So, I decided to get it a shot and and share the love I had for Scentsy Products. 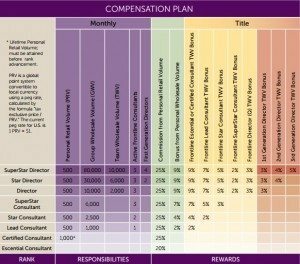 Below is the commission chart detailing what you need to do to move up within the company. I, however, didn’t understand it when I first started, so I took one title at a time. I was an essential consultant and I needed to become certified, so what is it I need to do? I have broken it down for you in sections below so that it makes more sense to you. Whew! 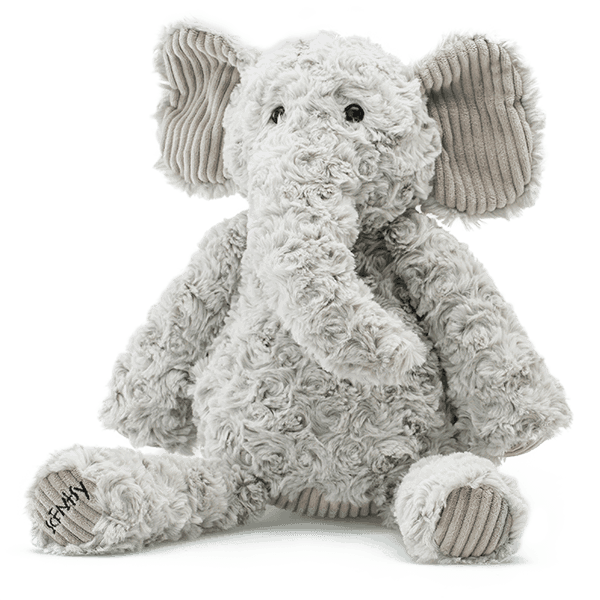 That was very cool..now you’re on your way – building a team and making some money! This is it, you can do it! Push forward .. you’re almost there to Director! Bam! You did it! You’ve reached Director status. This is huge for you. You can now name your team and shop in the director’s shop and more! You have reached a rank that not many reach. Congratulations!! Keep going . one more stop! very nice awesome for new consultants to understand, as I am a new one so thank you.